If you are a Board of Trustees member, the Foundation has already reserved your accommodations for arrival on Thursday, November 8 through Sunday, November 11. Any days beyond this will be at your own expense. As in years past, the Foundation will have you on a master list for direct billing of room and tax directly to our account and you will only be responsible for your incidentals. All other attendees must make their reservations with the hotel directly. 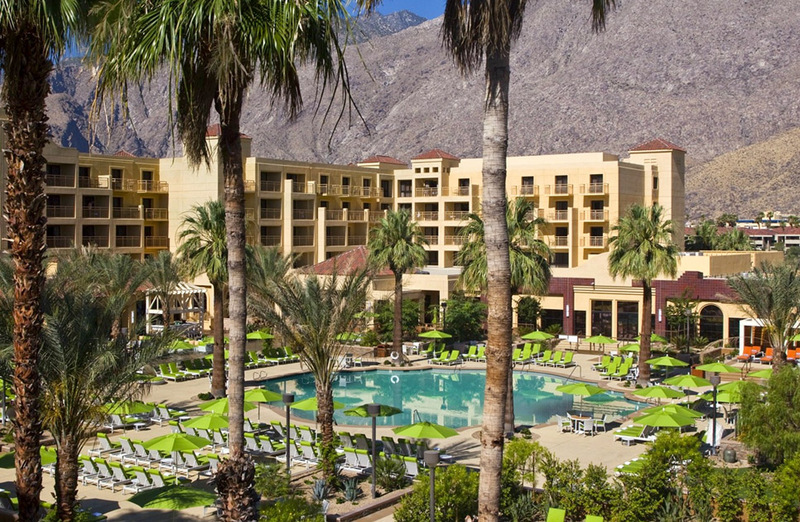 The Appraisal Foundation has reserved a block of guest rooms at the Renaissance Palm Springs (888 Tahquitz Canyon Way, Palm Springs, CA 92262) for meeting attendees. Rooms are at a discounted rate of $131.00 single/double per night (excluding tax; rate is subject to change). Reservations can be made by contacting the hotel directly at (760) 322-6000 prior to the October 19, 2018 cut-off date. Hotel rooms are very limited, so make your reservation today!